Ian has struggled with allergies since he was 5 months old, the worst ones being dairy and nuts. As avid dairy lovers, we’ve been reluctant to give up our favorite treats, yet it’s hard not to feel a small twinge of guilt every time Ian asks hopefully, “Can I have some of that?” or says “No fank you, those chips will make me throw up in the pool.” So over the last two years we have come up with some easy-to-find, almost-as-tasty substitutes for lots of those puppy-eyed situations. The guilt is somehow less crushing if I can offer an Oreo. 1. Oreos. Have I mentioned Oreos yet? 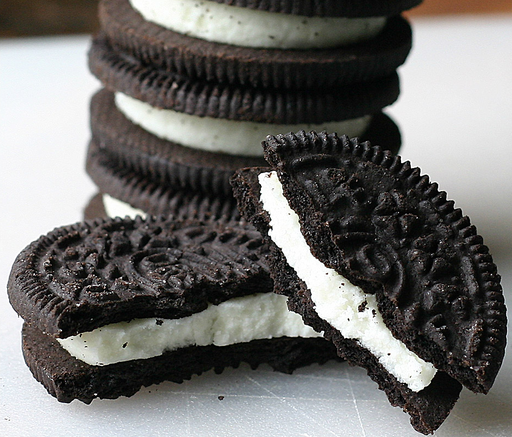 Oreos are dairy free, and let’s face it, delicious and addictive. When I know we’ll be baking “real” cookies or desserts, I make sure to get a couple flavors of Oreos we haven’t had in a while. It usually works, the main problem being that now I’m going to eat twice as many treats. 2. Bagels. Most brands of bagels offer dairy free flavors, Einstein Brothers is a family favorite, but Pepperidge Farm brand is a good grocery store option. I like to keep these on hand as a substitute for the even less healthy freezer waffle. 3. Ghiarardelli 72% Squares and other dark chocolates. Check the ingredients – cocoa butter is not butter. And dark chocolate is more healthy and satisfies chocolate cravings more quickly. Win-win-win. 4. Dole Chopped Sunflower Crunch Salad. This salad is perhaps the Best Salad Ever, with a creamy, delicious, dairy free dressing. Recently, my husband casually asked, “Do you think we could try another kind of salad sometime?” and it was only then that I realized I had been eating this same salad every night for about 3 weeks running. Maybe it was closer to 4. Go pick one up and you’ll understand. 5. If you use the red tub of Earth Balance Buttery Spread you can be soy and dairy free, but they have other dairy free varieties as well. We use this in place of real butter on veggies, toast, rice krispie treats, even chocolate chip cookies. The taste of Earth Balance is truly comparable to real butter, but watch out because so are the calories! 6. Cream-style corn. 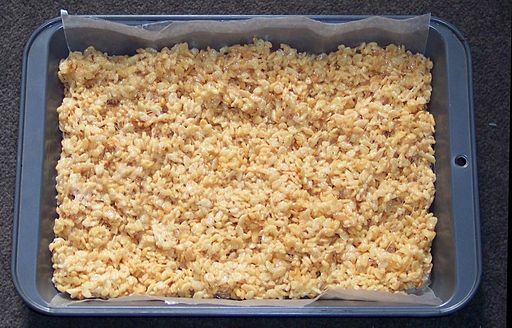 If you take a corn muffin mix, cream-style corn (not creamed corn with milk and butter) and a can of sweet corn kernels and mix it all together (with an egg if you’re allowed), it makes the best and easiest cornbread casserole side ever (30 minutes at 350). 8. Here’s where the magic happens: Betty Crocker frosting is dairy free, and not a terrible alternative to homemade frosting. So if you’re struggling to find a decent dairy free cake recipe in a pinch, bake two pans of the aforementioned brownies and frost them into a double layer chocolate fudge cake, as I did here. 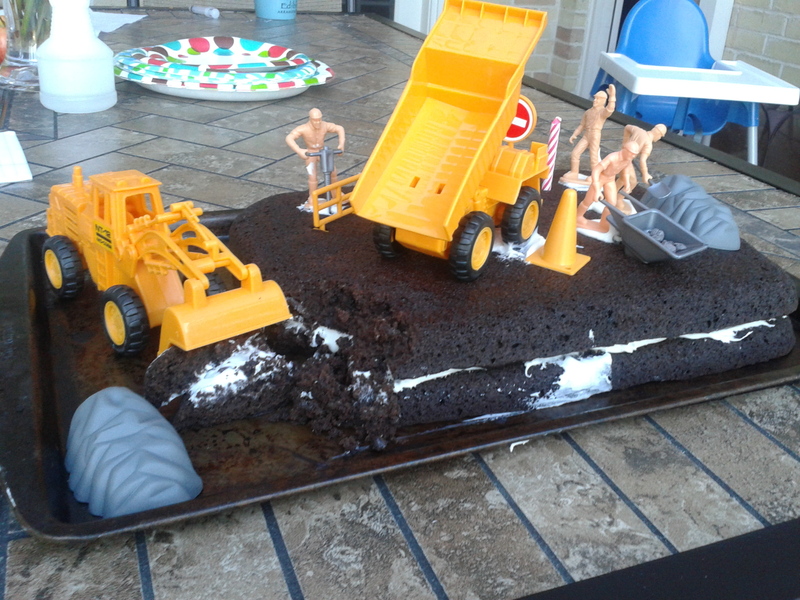 The brownies also just happened to fit the “truck cake” Ian had requested! 9. Lorna Doone cookies. Who knew all of that buttery taste was really just oil? Yum. 10. Hershey’s Chocolate Syrup. It’s actually kind of gross that there is no dairy involved here, but what’s more gross (to me) is dairy-free milk. I feel bad every time I pour this kid a bowl of cereal – but at least I can make a glass of “milk” taste decent, because everything’s better with chocolate, right? 11. 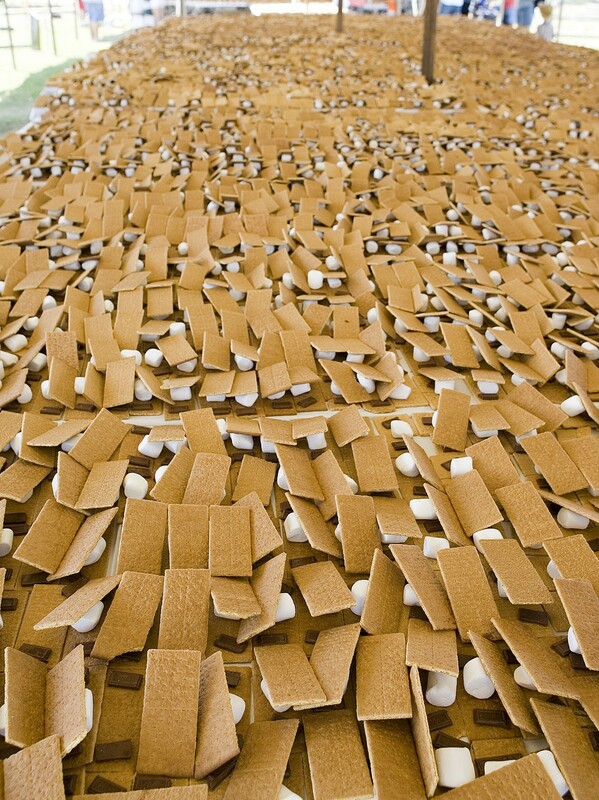 Graham crackers (most brands). And we all know that between dark chocolate sqaures, graham crackers and a marshmallow this dairy-allergic kid has got it made, right? Do you have a favorite dairy-free treat? Post your ideas in the comments, I’m always looking for new options to try! Remember to check out my new site, still small but growing!